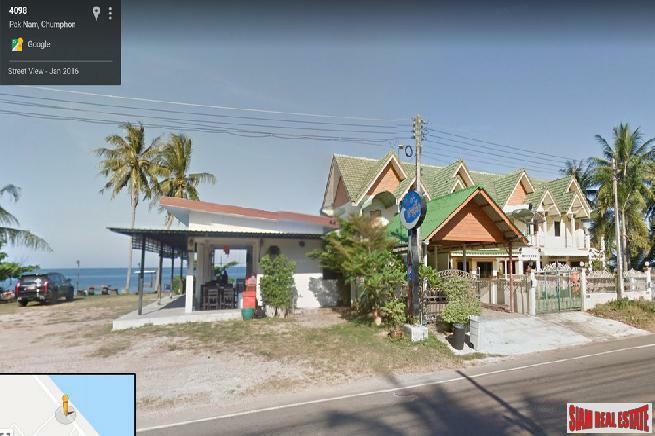 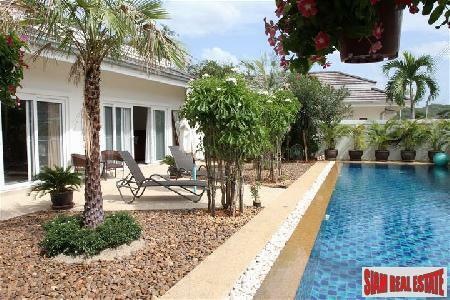 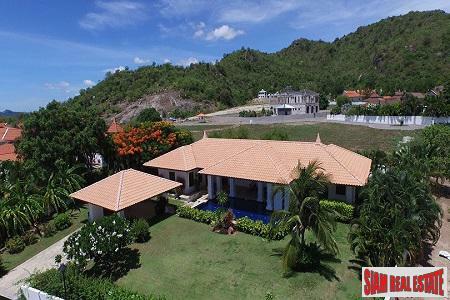 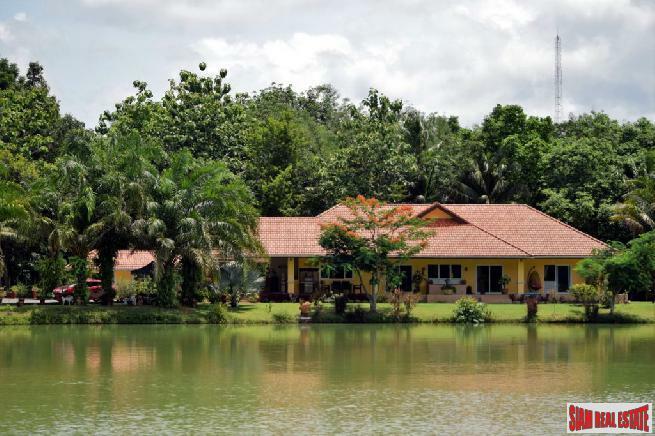 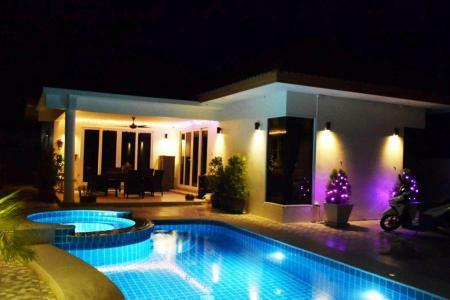 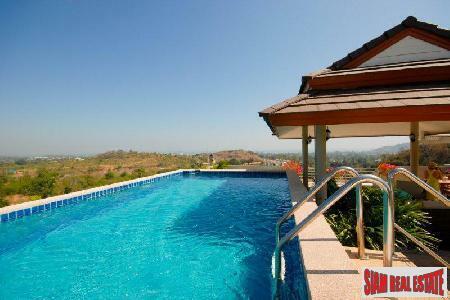 3 bedrooms villa with private swimming pool for sale only few minutes to Hua Hin town. 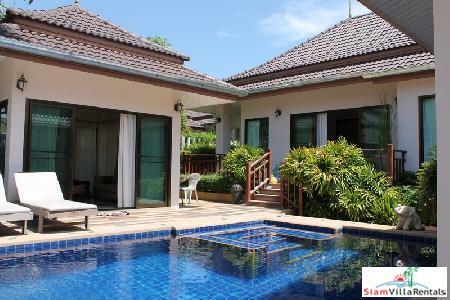 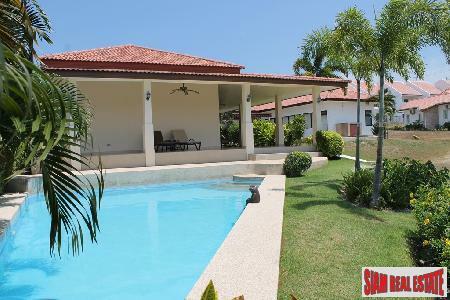 Fully furnished 3 bedrooms pool villa for sale. 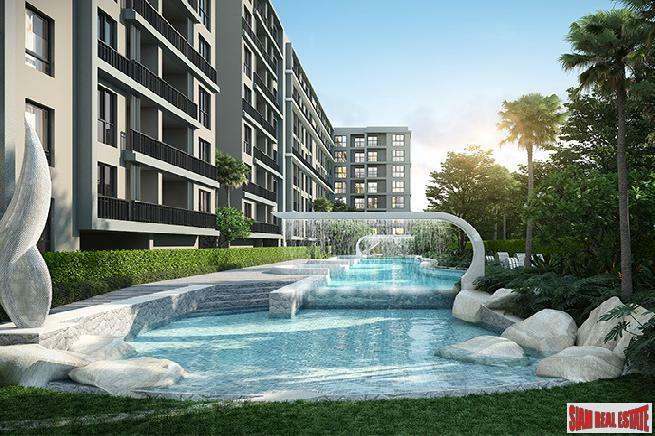 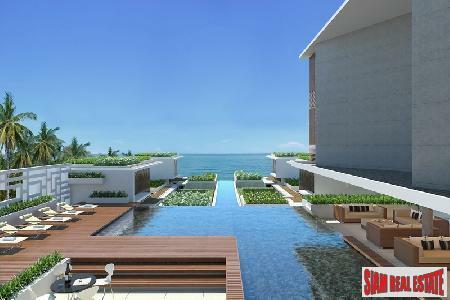 Luxurious penthouse with private swimmimg pool for sale.